Church furniture requires specific care and attention in order for it to withstand the test of time and continue to look its best for years to come. 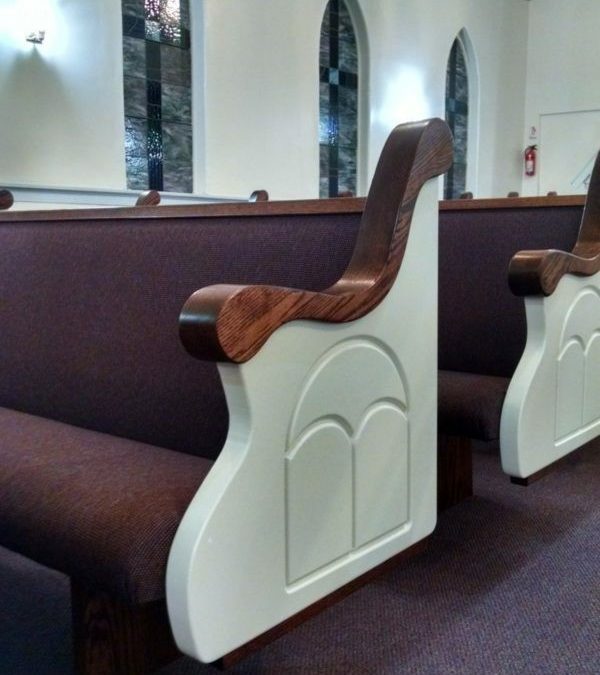 When members of a congregation attend a Sunday worship service, they attend for various reasons—to gain an understanding of what is going on around them, spiritual recharge, or a simple “pick me up.” Regardless of the reasons, churches are committed to the spiritual wellbeing of their congregation, and often neglect the physical aspects of their church, specifically their church furniture. Most people elect to attend the same congregation due to the feelings of familiarity and tradition. 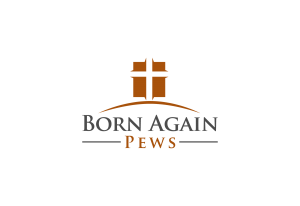 Part of the feeling of familiarity and tradition that individuals are searching for comes from the church pews and chairs that carry across from congregation to congregation. Tradition is what brings people to church, and keeps them coming back week after week, year after year. It is because of this sense of tradition, that it is imperative that churches take care of their investment, ensuring that it will last for years to come. For churches whose main focus is on maintaining tradition and returning things back to the way they used to be, it is vital that you focus on keeping, restoring and maintaining your furniture. When taken care of, church furniture can and will last for a long time!